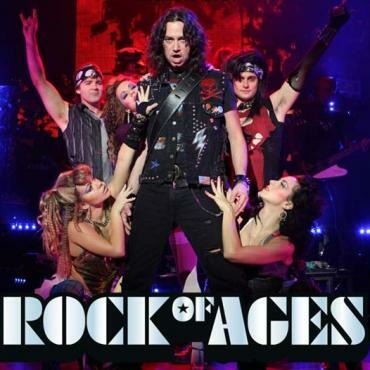 The timeless rock of the 1980s and the classic ''hair bands'' that filled the airwaves for more than a decade have inspired a theatrical experience depicting the rock scene in Hollywood circa 1987. 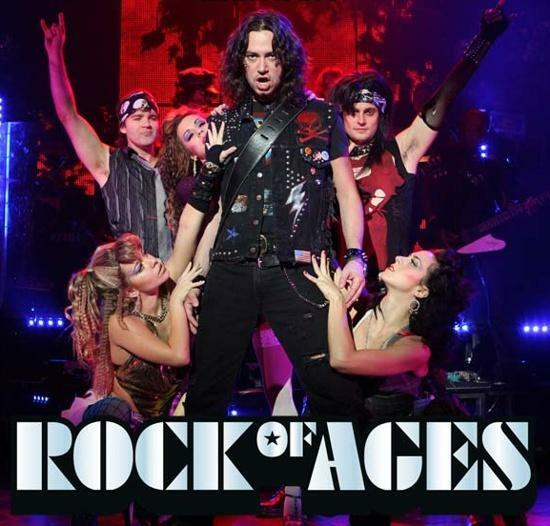 Rock of Ages features big chords, big dreams and big hair - telling its story through hits from iconic groups such as Journey, Bon Jovi, Styx, Foreigner, Poison, Night Ranger, Twisted Sister, Asia, Whitesnake and rockers like Pat Benetar. For showtimes and tickets contact Bon Voyage.